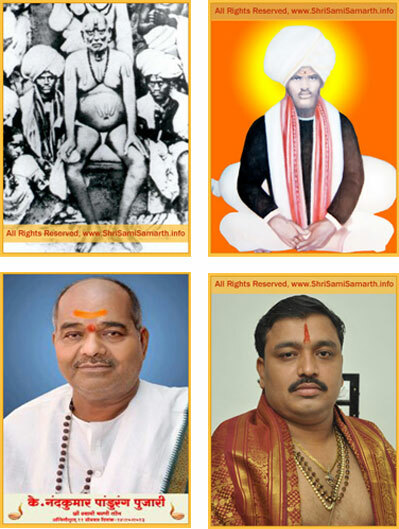 Maharashtra, Karnataka and Andhra Pradesh. 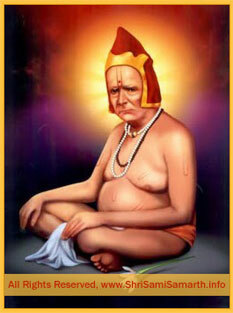 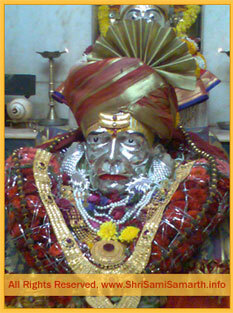 Swami Samartha of Akkalkot is considered by many to be the very form of Sri Nrusimha Saraswati of Ganagapur. 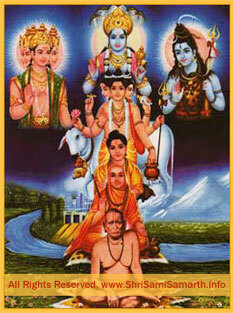 was Nrusimha Saraswati. 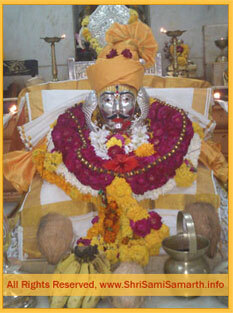 Swamy took up numerous names at different places which made it hard to trace his travels. 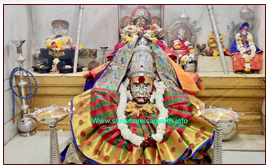 Relegious Spots in Akkalkot, Solapur District, India.